Tried it before, ordered again - not disappointed! 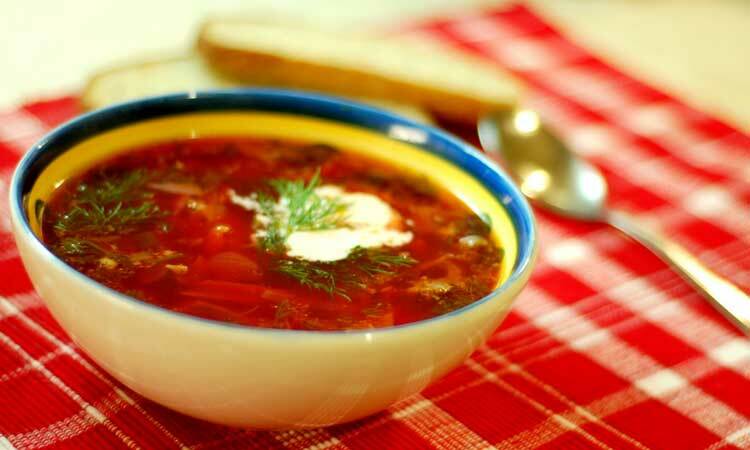 Great quality borsch. Wish I asked for more when I placed the order! This is the best-tasting alternative I've found to my mom's cooking. There is a bit of a difference from batch to batch, but every time it was quite delicious.